NVIDIA Team brings the latest release with important fixes. Also please do remember that NVIDIA GAME REAY DRIVER (from version 396 + ) no longer provides support for 32bit operating systems (including Windows 10) and Fermi based GPUs are not supported as well. Game Ready Drivers provide the best possible gaming experience for all major new releases, including Virtual Reality games. 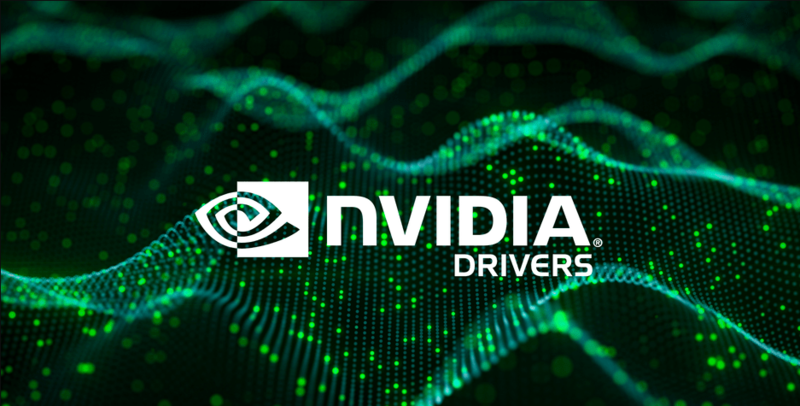 Prior to a new title launching, NVIDIA driver team is working up until the last minute to ensure every performance tweak and bug fix is included for the best gameplay on day-1.